– Aluminum alloy 6061 material, rust-proof and non-corrosive can be used permanently. – Ground and lapped for straightness and parallelism. 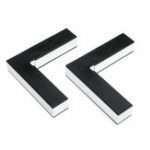 – True right angles for both inside and outside squares. 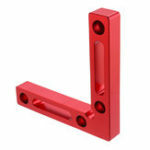 – Designed to be attached to boxes, frames, etc. 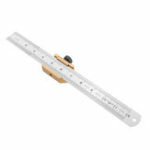 to help with squaring during glue up. 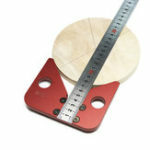 – 90 degree positioner is suitable for wooden jigs. 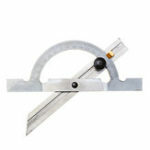 – Accurate calibration, easy operation, not easy to damage fragile cutting edges.